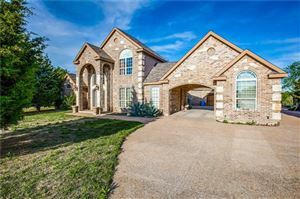 Ovilla Parc is luxurious living right in the middle of Ovilla offering the Midlothian ISD. This quiet neighborhood has treed lots that are just big enough...not too much to take care of. Only minutes away from I-35E & everyday conveniences.